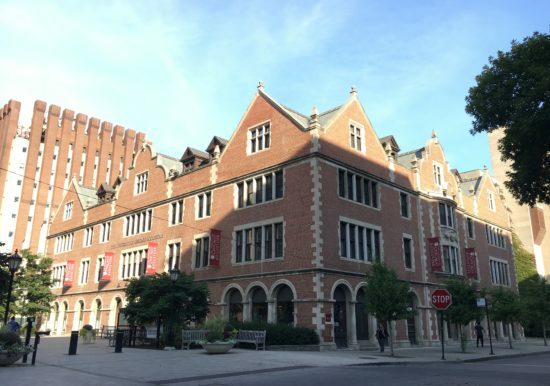 Originally built as the Press Building, the University of Chicago historic Bookstore building was designed in 1902 by Shepley, Rutan and Coolidge Architects. 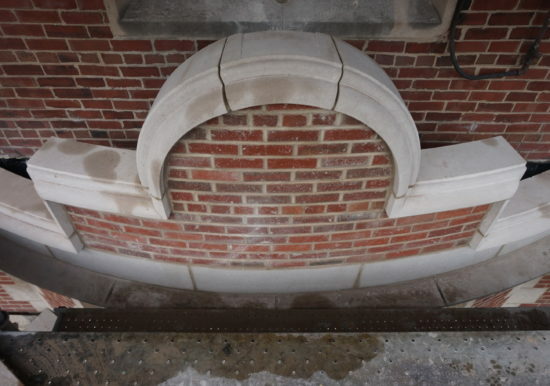 The exterior of the four (4) story Bookstore is comprised of solid brick masonry constructed in a Dutch style with limestone details. 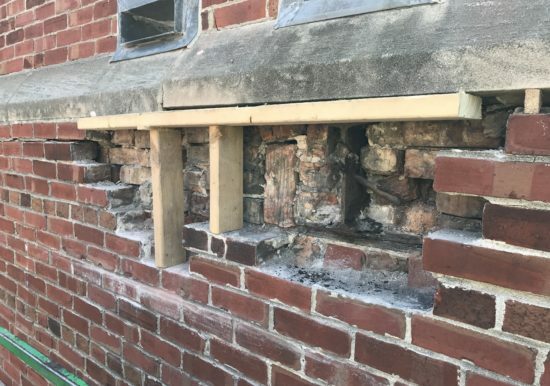 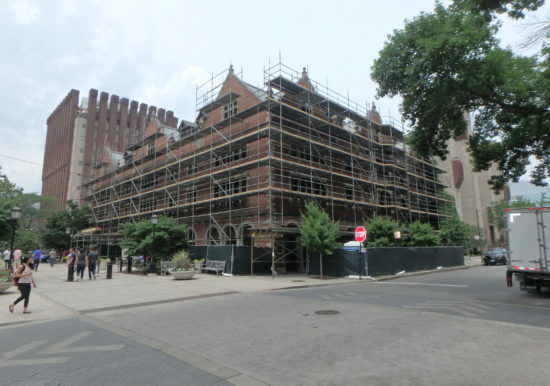 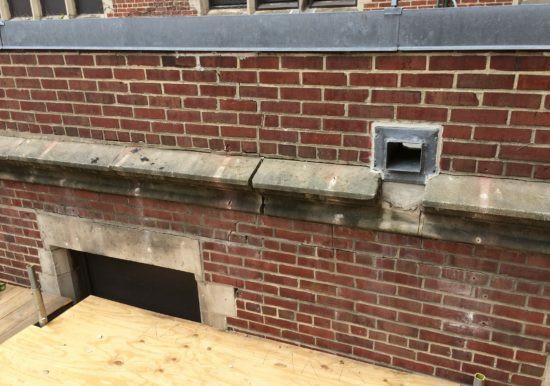 In spring of 2017, The University of Chicago retained ZS to provide professional design services and issue construction bid documents for historic rehabilitation/restoration of targeted exterior wall elements including long term repairs at specified building elevations. 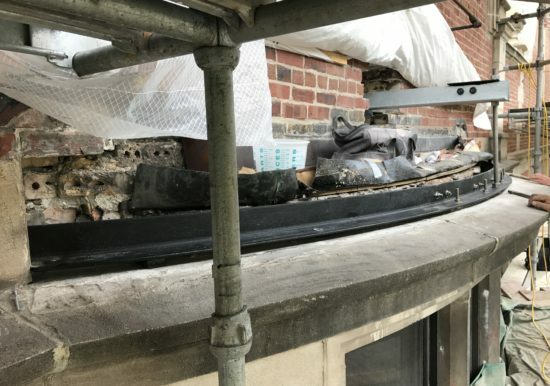 The repair construction work started and completed in the summer of 2017 and was performed while the building was occupied and functional.